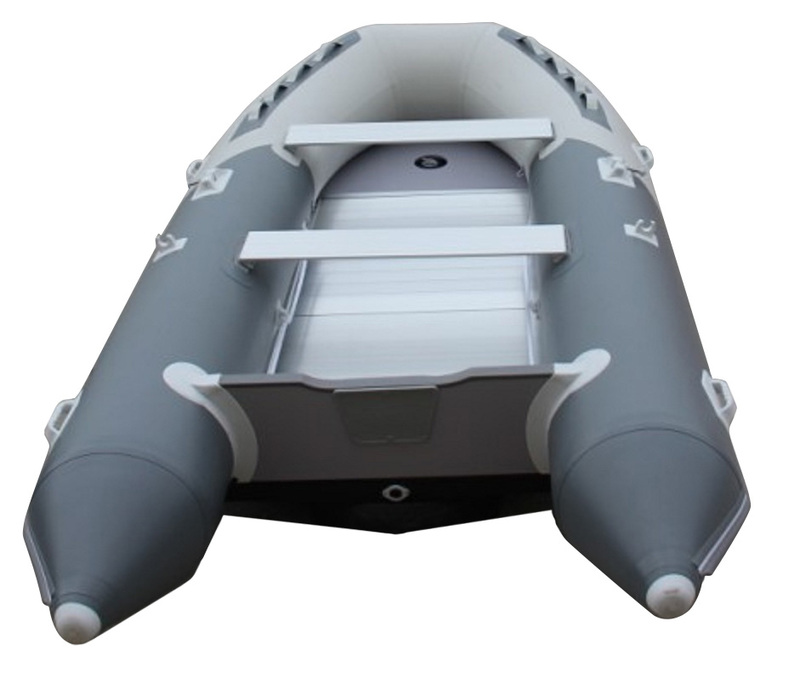 LIBERTY BOATS’ inflatable V-Hull provides excellent stability on the water and allows improved speed performance. 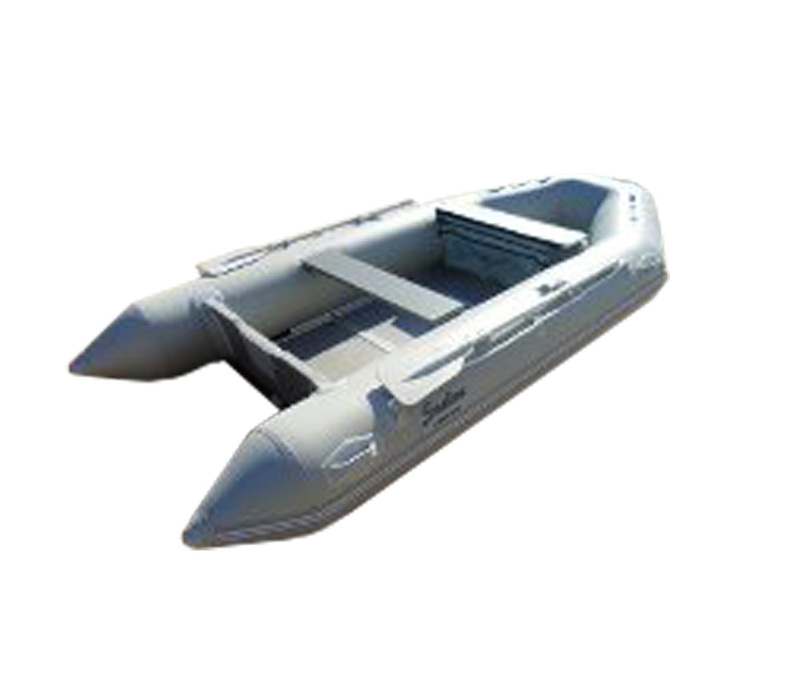 These inflatable boats are available with three floor options: aluminum,wood or high pressure air mat. The folding aluminium floor is easy to maintain. With its exceptional resistance to all types of impact, this type of floor is a favorite of divers and fans of high performance. It can easily be disassembled for transport or storage. A folding wood floor is also available in the Sealine model. The High Pressure Air Mat Floor is another option for the Sealine+ 230 model. It is cleverly designed with thousands of polyester threads cris-crossing one another. Inflated, the floor provides the same dimentional rigidity as a hard floor along with additional buoyancy and comfort. Weight: 35 kg / 77 lbs.